Yahoo! Are you ready to get the good stuff? 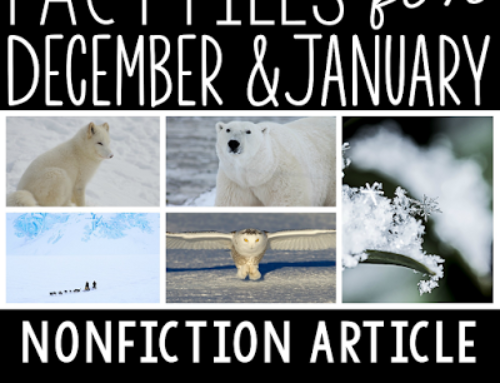 I am starting a brand new series of AWESOME freebies from all over! It will be each Saturday and will be called “Spotlight Saturday.” I know, not that original, but it was the best I could do! LOL! So here you go :)! Click on the picture to go to each freebie. 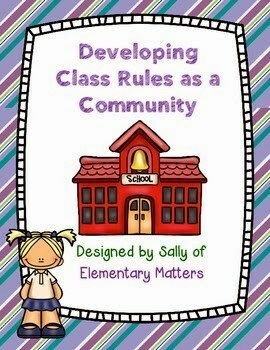 I love this recording sheet by Elementary Matters to use when establishing class rules and procedures. I am a firm believer in the kids helping produce the rules to increase “buy in” and this form makes it a very organized process. 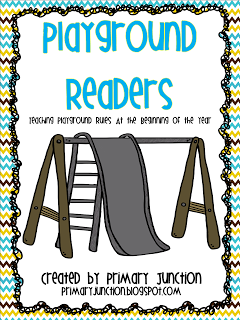 LOVE this ADORABLE mini reader about playground rules by Primary Junction. 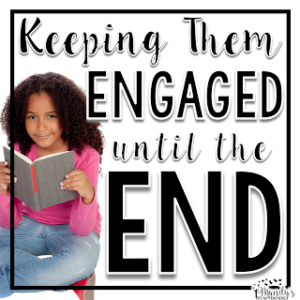 It would be perfect to introduce partner reading and would be perfect for kids to keep in his or her book box for fluency practice! 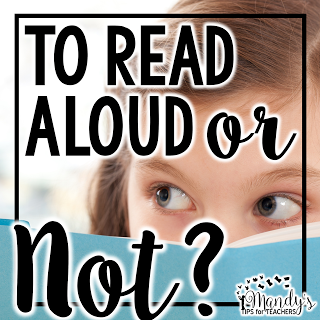 This makes the reading teacher in me VERY happy! Lots of cute independent activities by Create-Abilities for those kiddos to do for morning work or during down time or while you assess. 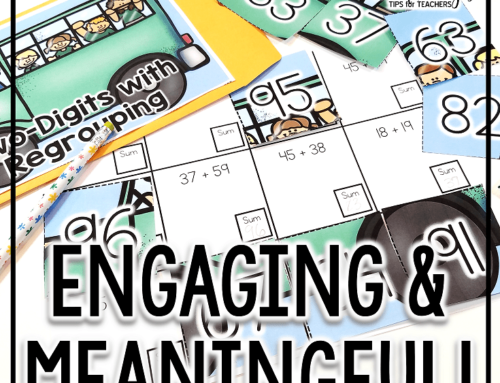 I don’t know about you, but we had TONS of assessing to do and just needed something. 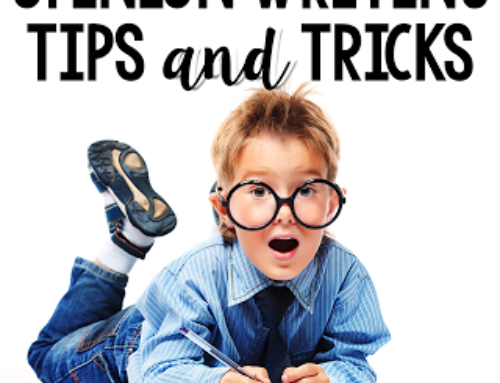 There are also several get-to-know-you activities which are great for the first week included as well. 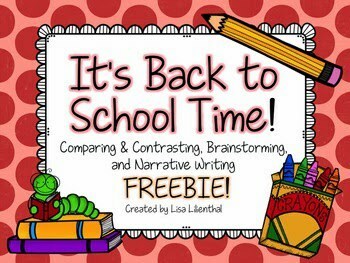 This is another pack of back to school activities by Lisa Lilienthal, but I really liked it because it focused on WRITING. 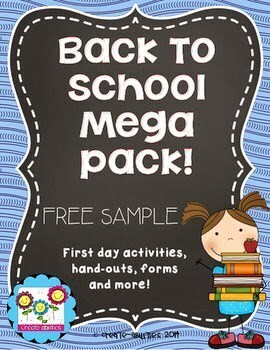 That is different from many of the back to school packs. 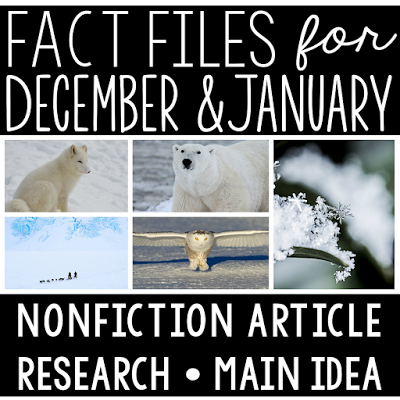 It would be great to use for that first sample or when you get to the personal narrative unit. 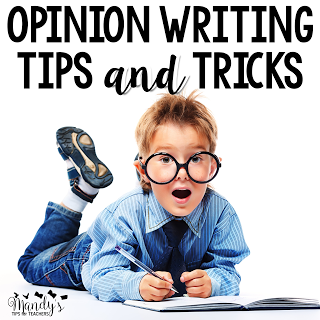 It is very well organized and I think kids will be able to use it to write a piece that makes sense. 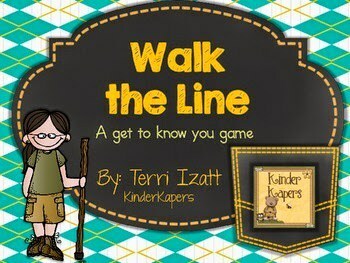 I love this idea by KinderKapers (Terri Izatt)! 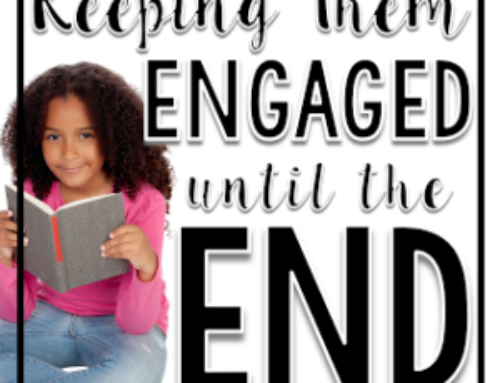 It would be a great ice breaker when your kids need a break. It would also be a good way to teach conversation skills (isn’t it sad so many kids are lacking this?). Things like face the speaker, look at the speakers face, appropriate response, etc). What a cute idea by Mrs. Wheeler! 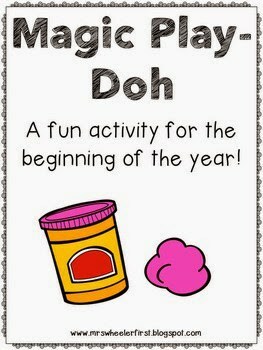 Would your kids LOVE magic color-changing play dough that first day? Mine would have. Great way to keep little hands busy first thing in the morning as long as play dough on the floor doesn’t bother you. No biggie if you have tile!! Just sweep it up! What do you think? 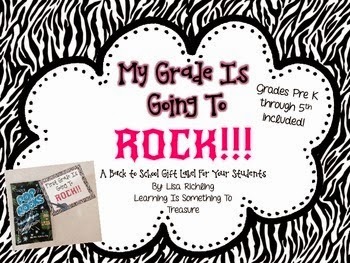 Like this freebie round up? 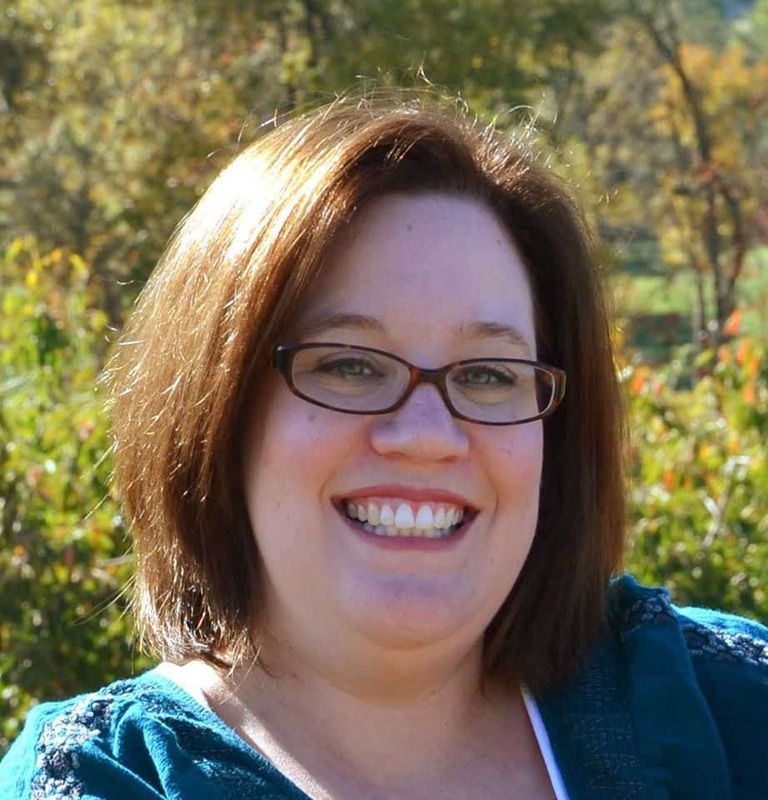 Make sure to stop by and give the authors some love! I know they would appreciate it!! 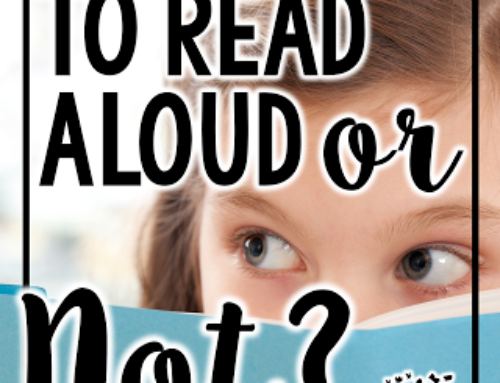 Thank you for sharing my Playground Readers! I'm so glad you like them!